Presque Isle State Park - miles of beaches, great swimming and fishing. The Erie Zoo - visit the zoo and botanical gardens, nearly 400 animals! Elk Valley Golf - challenging 18-hole golf minutes from the campground. 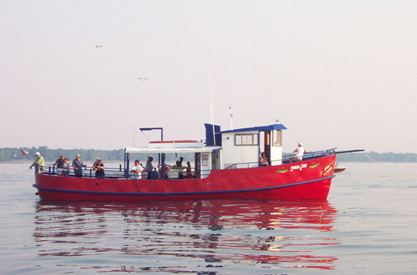 We offer discounts to the Edward John Perch Fishing Boat!